As a muslim in Indonesia, tomorrow we will take tarawih in the beginning of holy month, Ramadhan, this year. It is sign that after tomorrow we will do fasting. Luckily this year there is no different between Muhammadiyah and NU (Government) in determining the first day of Ramadhan and 1 Syawal (Idul Fitri). This night the society around have just celebrated Ramadhan by surrounding roads. Their happiness maybe same with the society in my regency. Ramadhan looks very special. Sometimes I take fast-breaking (buka puasa) in some mosques that provide food or just takjil. Doing target (usually recommended amal) that I write before Ramadhan. Now its time for data. It means that many things especially business needs data as its basic to grow. The key of business success is deeply know about marketing. Market of Indonesia is different with America’s because of its behavior in buying products. Label of products on the website not enougth to make sure people can ok with it, they need to chat. Maybe 5 years later, many mals in Indonesia will be closed because of market behaviors that tend to buy online than offline. This is being happened in America in nowdays. The essensial of business is trade or demand side. Everything use data so learn it. You can learn with Phyton. The is no late to learn, so just learn. For the first time I tasted single origin Flores Waerebo. It is kind of V60 based on its process. Tritangtu was the place where I had this experience. I get this picture in some dining table at East Corner. What do you think after looking this picture ? During waiting for the rain to stop, I write this article. 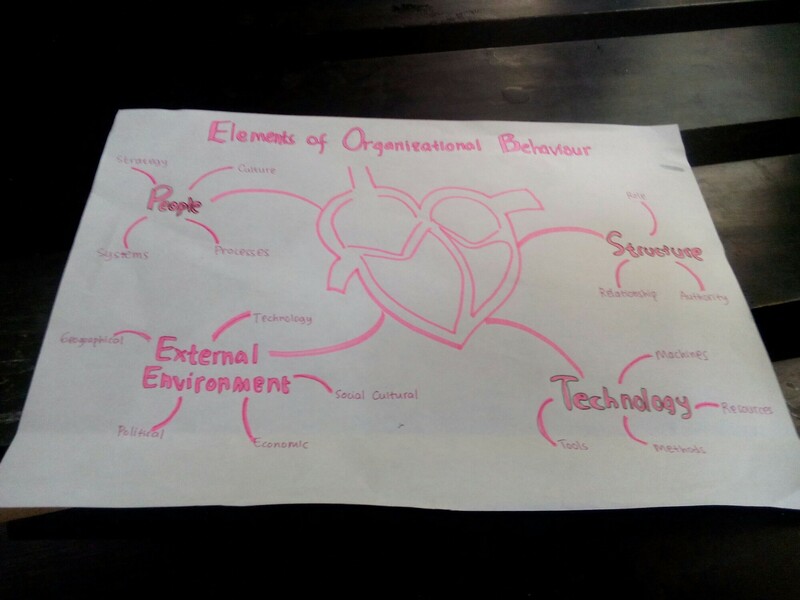 I am on the way to my senior’s home in Buah Batu. This morning I jogged around Car Free Day Dago starting from Fitness Park Teuku Umar. As usual, sunday morning is full of people taking sport, cycling, or just hanging out especially in Car Free Day area. I reached more than 3 kilos for the jogging. As accumulative since 19 December, I completely have accomplished near 200 kilos of 600 kilos in the end of December this year. 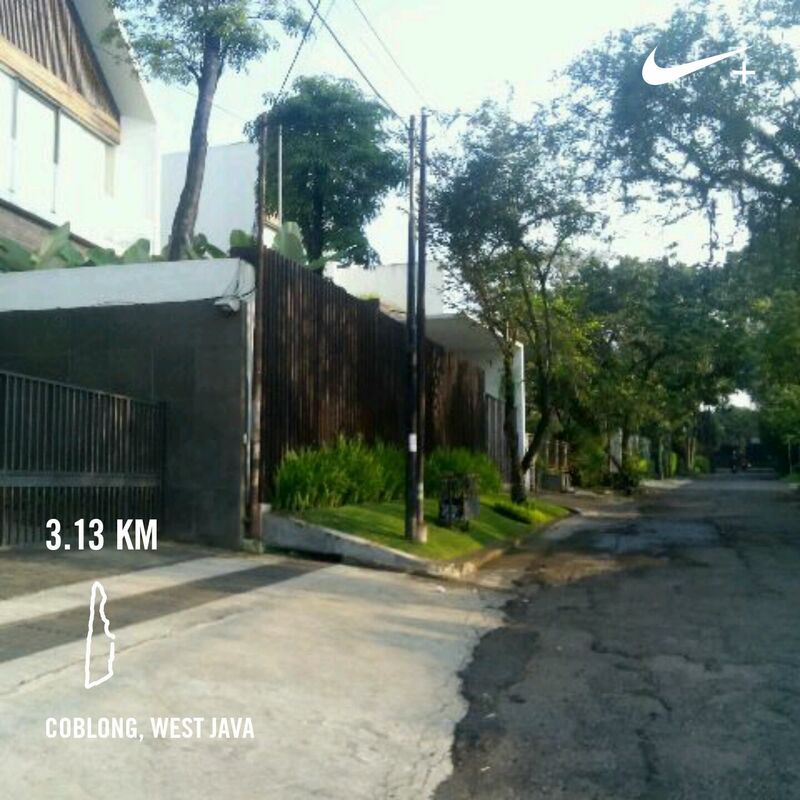 This morning I was jogging in ITB Jatinangor.This was my first time even I was here three times.I did with my friend, Thufaili (usually I call him Bos). Like before, I stayed overninght at Cyber Security building ( a place that built by Korea Government). For the track, I passed through student dormitory in the back of campus to the boulevard, front of campus. 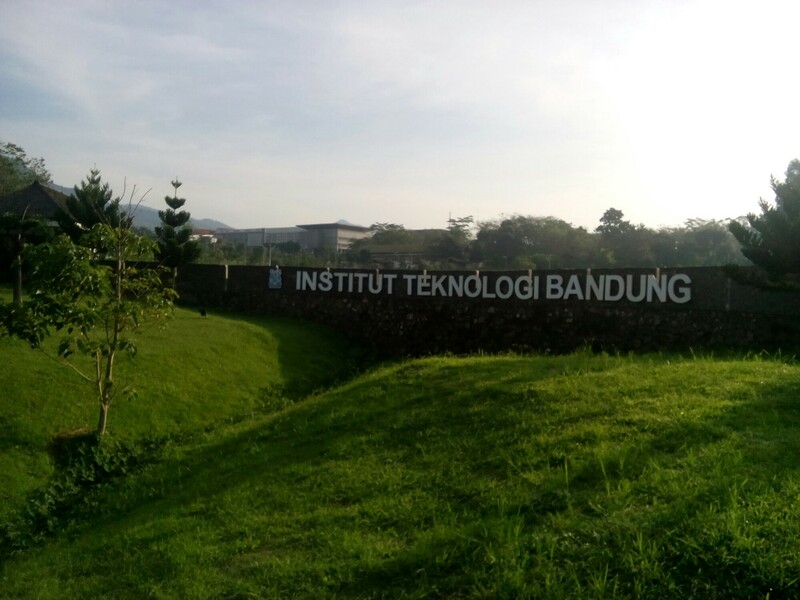 I then captured name “Institut Teknologi Bandung” in the gate. This campus is larger that in Ganesha and comfortable for integrated learning : we can use lake (situ), mini forest, etc for research. 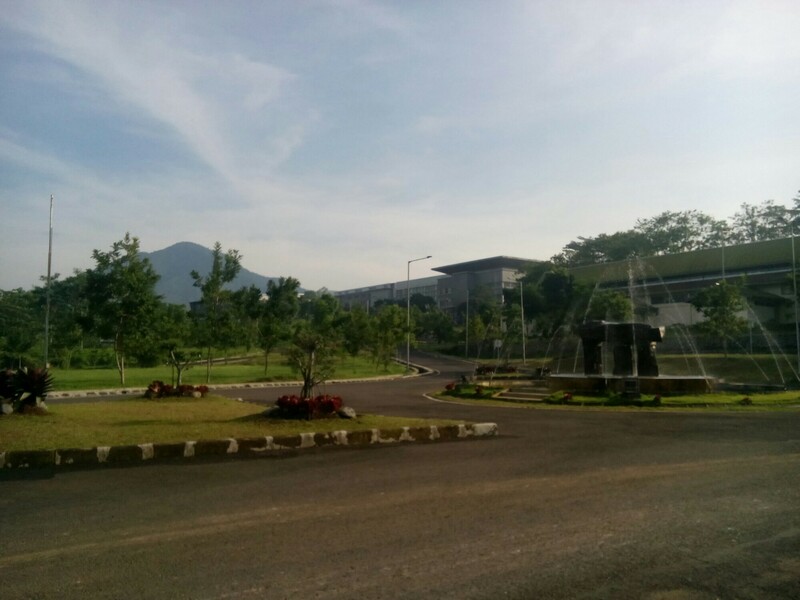 When you take jogging in the morning, you will see beautiful manglayang mountain behind this campus and also fresh air. This picture I took behind monument of agreement (ITB-Central government-Governoor of West Java). This afternoon, I try to have a coffee time in Yellow truck. 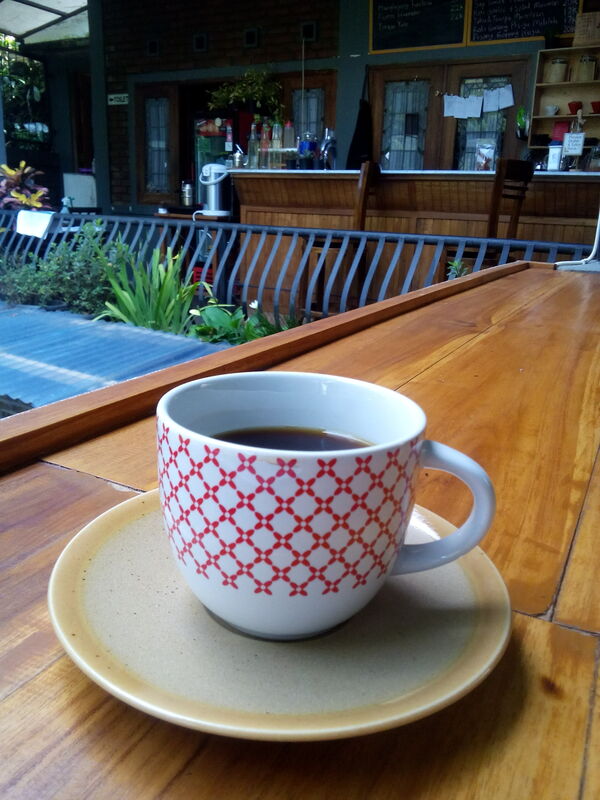 Located not far from city, this coffee shop is not quiet from people. I see many young people enjoying their laptops, doing tasks, or just hanging out with their mates. This is my first time buying a cup of coffee here. I reserve iced coffee with separated liquid sugar.